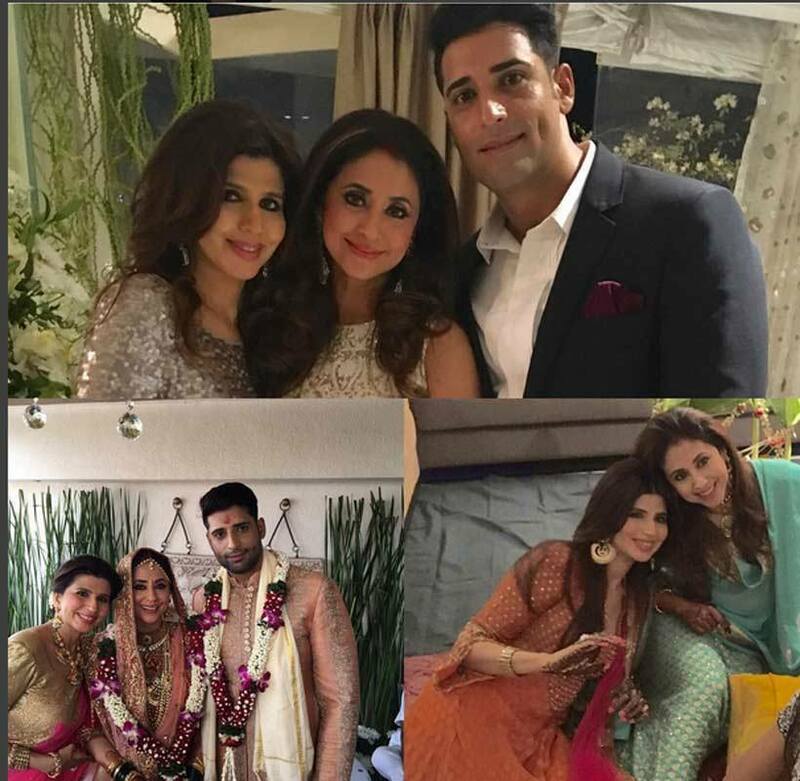 Urmila Matondkar ties the knot with Boyfriend Mohsin Akhtar Mir Marriage Pics Images : Looks like the bollywood actress has finally decided to settle down in their life. 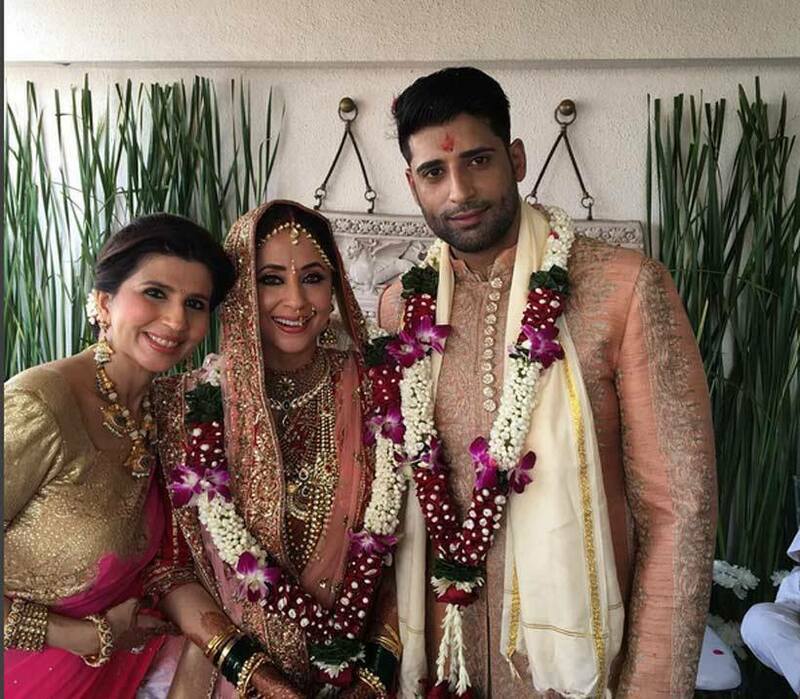 As after Preity Zinta got married with her boyfriend Gene Goodenough. 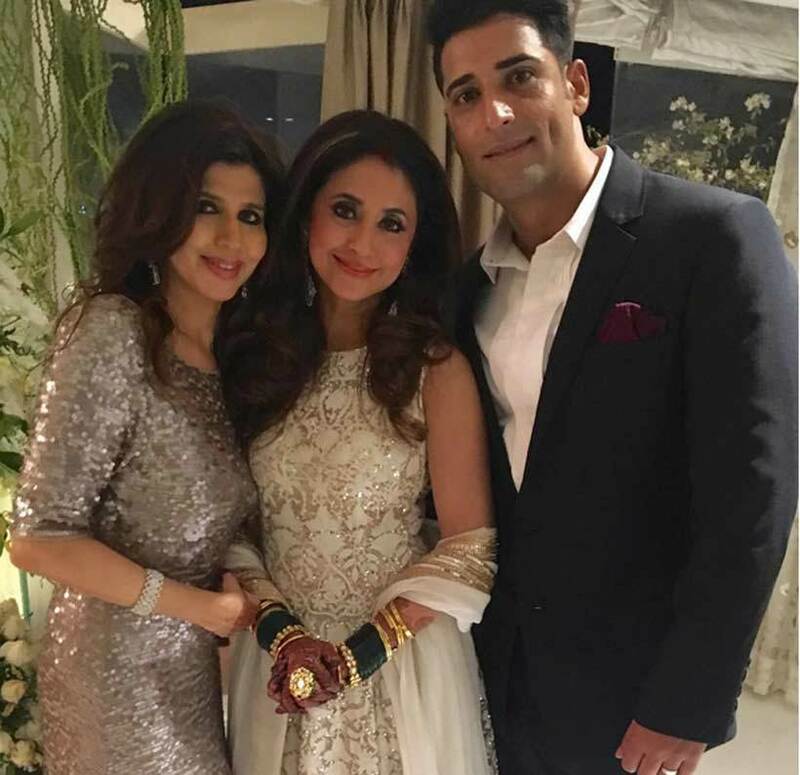 Now another actress Urmila Matondkar got married secretly with her long time boyfriend and Kashmiri based businessman Mohsin Akhtar Mir. 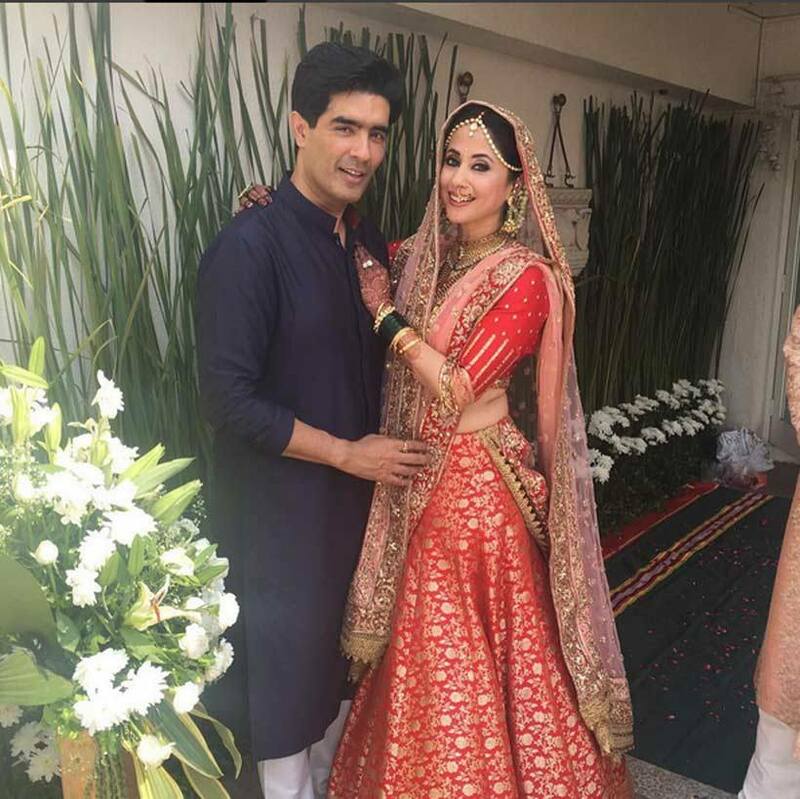 The two met at designer Manish Malhotra’s niece Rridhi’s wedding in December 2014 and fell for each other. 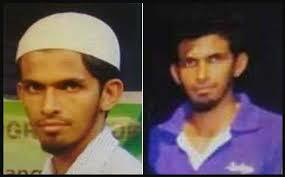 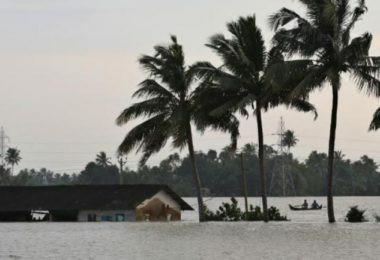 They got married in Mumbai on Thursday evening, it was a private affair with close friends and family member. 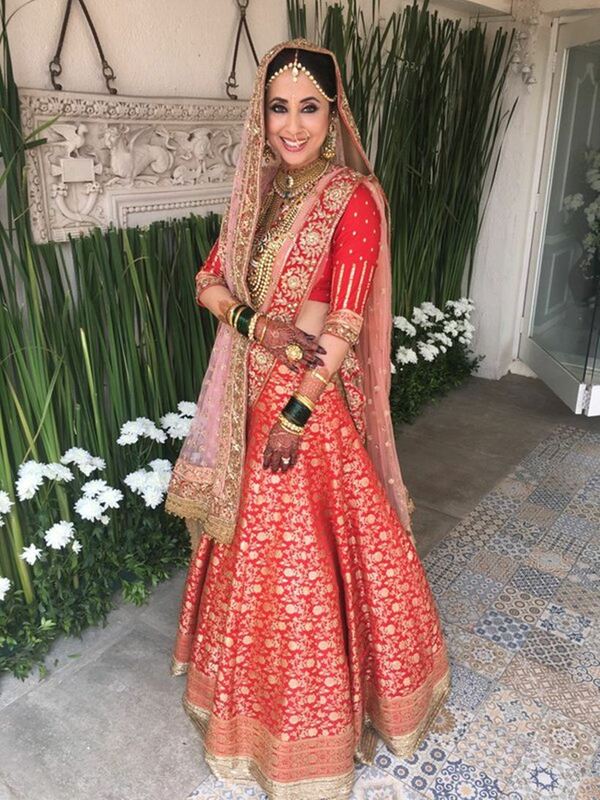 Manish Malhotra, who designed Urmila’s bridal outfit made it to the wedding. 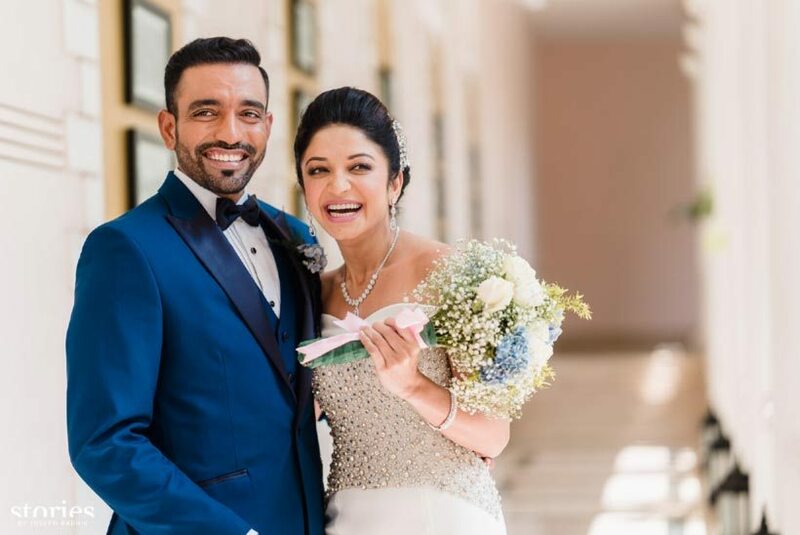 In a rather exciting development, the ace designer took to twitter to share a picture of the beautiful bride donning a design from his ‘Regal Threads’ collection.